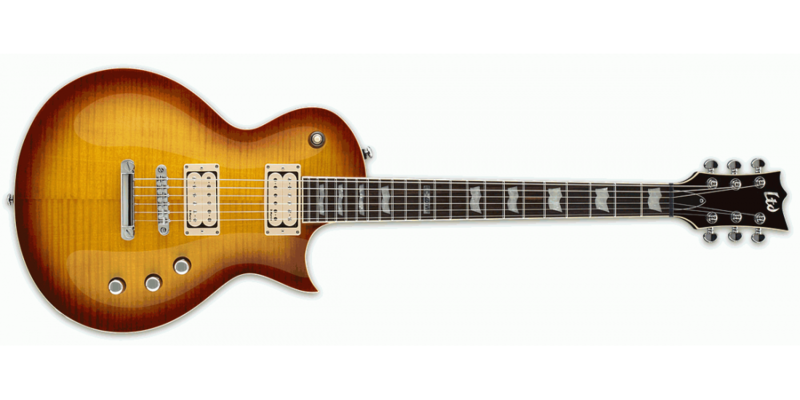 The ESP Ltd EC401 isn't your average assembly-line electric guitar. 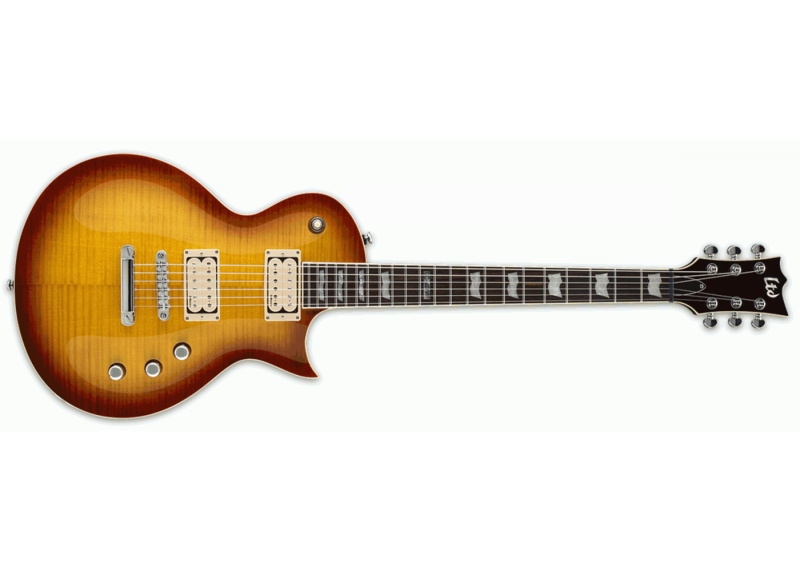 It boasts thorough high-end "custom-shop" style features and modifications normally reserved for the $1k and up price range. Among these features, you\\'ll find DiMarzio PAF 36th Anniversary Pickups, this means big, smooth, vintage tone. Featuring a mahogany body with a flamed maple top and a set mahogany neck, the EC401 is full of warm, thick tone and plenty of sustain with just enough bite to make the tone crisp. The EC401 is a real performance machine. Vox AC30VR 30 Watt 2 Channel Guitar Amp..